Borgeby Castle is located between the villages Bjärred and Löddeköpinge, around 12 kilometers north of Lomma. The once mighty castle with its more than thousand-year history is also the home of the Norlindmuseet. The present main building of Borgeby Castle dates back to the period around 1550. The gatehouse was built in the 13th century. In the garden of the castle stands the massive tower Börjes torn. It originates from around 1450 and once contained the private rooms of the archbishop of Lund. The tower was connected to the rest of the castle by a wing which does not longer exists today. The castle is a listed building and accessible to the public. The various rooms are rented for meetings, seminars, corporate and family celebrations, and various cultural events. A small and cozy café is operated in the summer months. 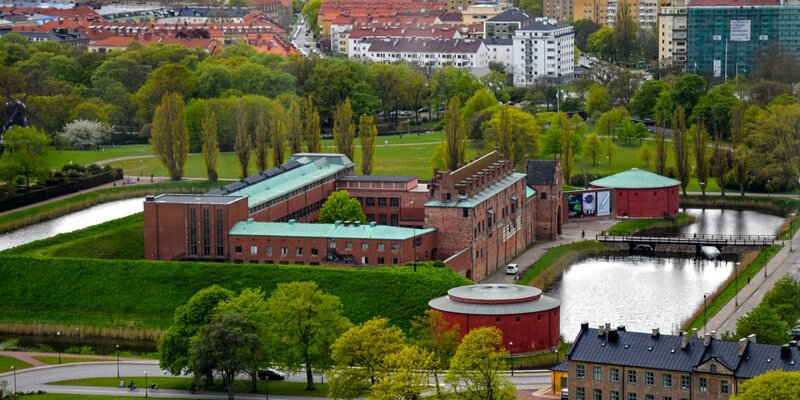 In the multi-storey gatehouse of the castle you find the Norlindmuseet. The famous artist Ernst Norlind had his studio and a gallery in the premises and gathered an extensive art and literature collection. The Hanna and Ernst Norlind Foundation opened the museum in 1988. It presents an extensive collection about the life of Ernst Norlind. The history of the castle and former fortress dates back to the late Viking Age. The first Danish king Harald Bluetooth build a so-called Trelleborgen at around 980. A wooden church was built outside the fortress at the same time. This church was replaced by the [link=4-519]Borgeby Kyrka[/ link] in the 12th century. Unlike other ring fortresses, Borgeby remained in use and was replaced piece by piece through a medieval version. First, a massive stone defense tower was built in the middle of the circular fortress. Followed by the construction of a mighty brick castle, surrounded by a 10 meter high wall with a wide moat in the 13th century. 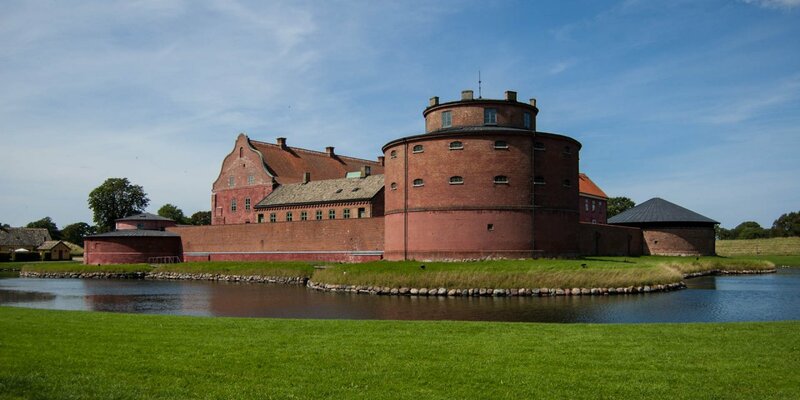 On May 7, 1678 the castle was burnt down by Danish troops during the Skåne War, but was already rebuilt in the early 18th century. During the 18th and at the beginning of the 19th century the castle lost its character as a defense by demolition of the castle walls and leveling of the moats. The last noble owner of the castle was Count Carl Wachtmeister. The count was short of money and the castle came under the hammer in 1887. Farmer Lars Persson from Hagestad was the only one who gave a bid during the foreclosure and earned bewildered looks of a group of noblemen. Lars Persson transferred the castle to his daughter Hannah in 1888, who began to make Borgeby Slott a cultural meeting place for famous artists of her time. 1902 Hanna met the young and promising artist Ernst Norlind. Together they developed the castle into a cultural center for European intellectuals and artists. Hanna and Ernst married 1907 and their son Staffan was born in 1909. 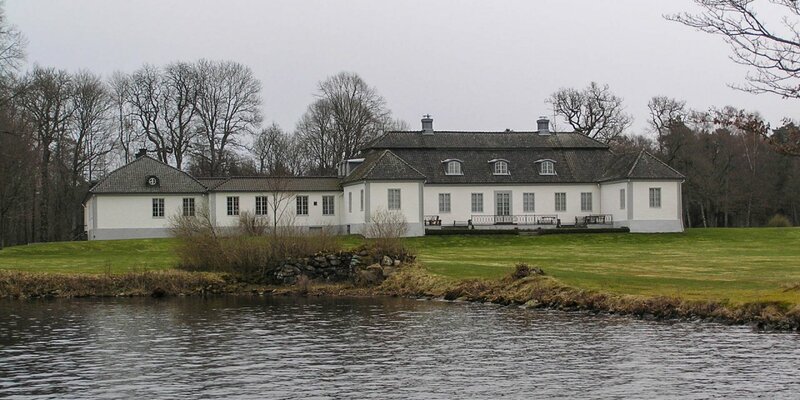 As Staffan died in 1978, the castle was first managed by the foundation, which still operates the Norlind museum. 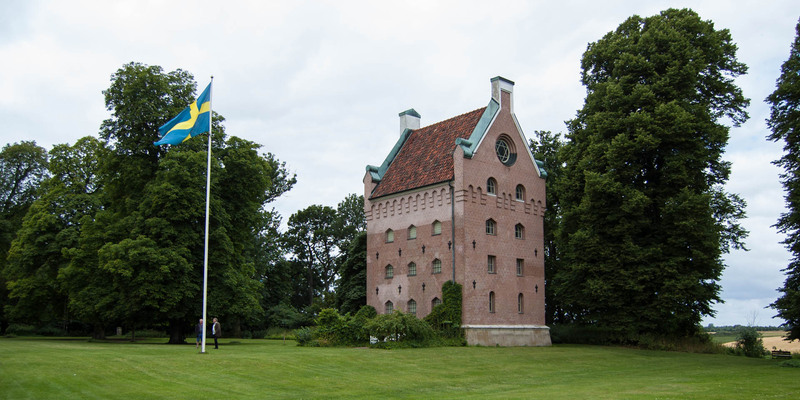 In 2007, the castle came in possession of the municipality Lomma who sold it to the municipal company Borgeby Slott AB in 2012.